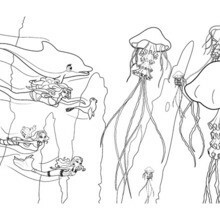 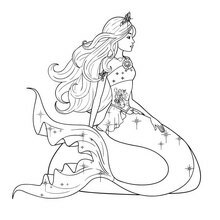 Print out and color this BARBIE as MERLIAH climbing the rocks barbie printable and decorate your room with your lovely coloring pages from BARBIE in A MERMAID TALE coloring pages. 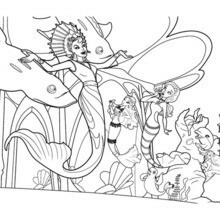 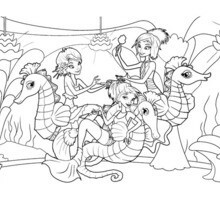 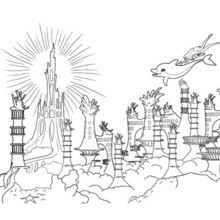 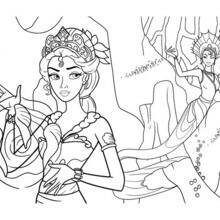 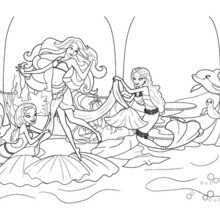 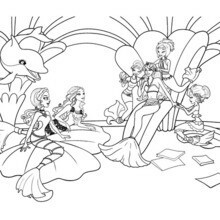 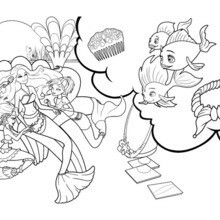 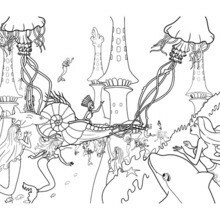 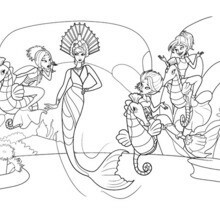 Welcome to BARBIE in A MERMAID TALE coloring pages! 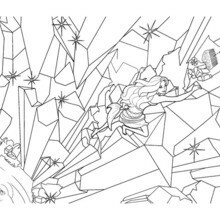 Enjoy coloring the BARBIE as MERLIAH climbing the rocks barbie printable on Hellokids.com!